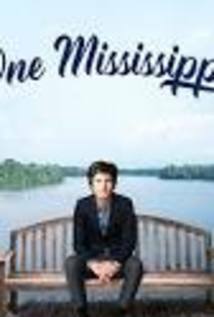 Tig Notaro deals with the complex reentry into her childhood hometown of Bay Saint Lucille, Mississippi, to deal with the unexpected death of her mother, the interminable life of the party, Caroline. Reeling from her own recently declining health, Tig struggles to find her footing with the loss of the one person who actually understood her, with help from her older but not always wiser brother, Remy, and her emotionally distant stepfather, Bill. A surprise visit from Tig's girlfriend, Brooke, only compounds the reality of how out of place Tig is in a world without her mother.